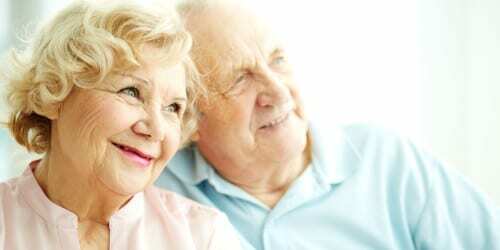 Domestic Lift Services provide a professional and reliable stairlift repair and maintenance service. 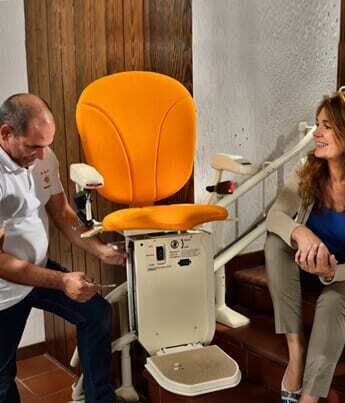 We advise that your stairlift has regular servicing and maintenance to ensure that it remains fully working order and does not let you down. We also can offer an emergency repair service for those instances where you require an engineer to resolve your stairlift issues. All of our staff are directly employed, fully qualified time served precision engineers and controls electricians with many years experience in the stairlift industry. They are able to undertake any work on any make of lift, even if they are obsolete. However at times parts availability can be an issue to resolve more complex issues. We can provide regular servicing and maintenance contracts, one-off repair and servicing and regular maintenance of your stairlift so that your warranty and guarantees remains intact. 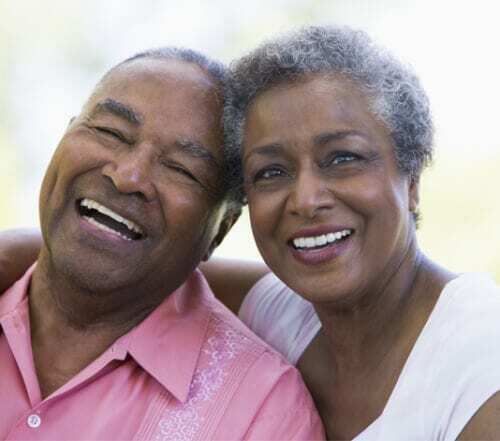 We understand that remembering thins can become a little difficult as you become older, so we ensure that we contact you on the anniversary of your previous service to arrange a convenient time to service again, there is no obligation and no contract. Our usual servicing contract usually consists of the removal of the carriage from the track in order to get to the inner workings, checking the safety mechanisms and thoroughly cleaning the rollers of any grime build up which support the lift during operation. The electrical pick-ups are cleaned and all items that require lubrication are done so. The battery condition is assessed, checked and recorded as is the condition of the motor brushes. The lift is then refitted to the track and all the safety edges are checked for security and operation. We then supply a detail of the work undertaken and any problems or potential faults that may have been encountered to give you total peace of mind. Just like a car, the equipment installed in your home will benefit from having a regular service – we’d recommend at least annually. You can book any time you choose between Monday to Friday, and our experienced support team will be there. If you require an Emergency Repair, please contact our experienced team on 01494 471430 to arrange a convenient site visit. We know how much of a lifeline the products we sell can be, so our knowledgeable engineers are available 24 hours a day for existing customers’ emergencies (although please note we can’t always guarantee a same-day service). 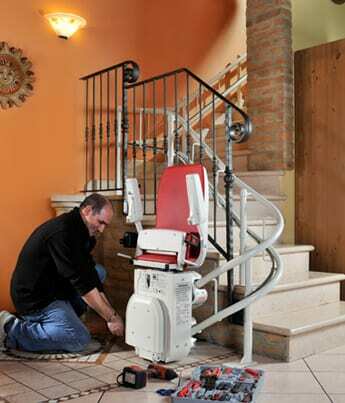 We offer a full breakdown, maintenance and repair service on just about any make or model of stairlift. Our engineers carry common spares with them but should any other parts need replacing we’ll order and fit them at a later time to suit you.